Mario Cywinski has been in the automotive industry for over 15 years, nearly 10 as an editor, and seven working at an OEM dealership. He is currently an editor at Annex Business Media working on Machinery and Equipment MRO magazine (23,410 monthly reach). 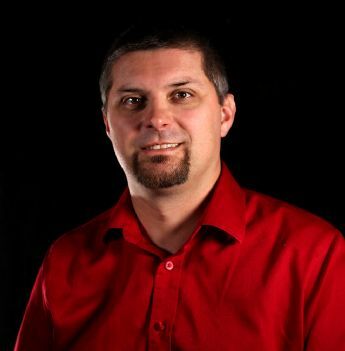 He is also an automotive writer for Annex Business Media, who has been published in Electronic Business magazine (20,451 circulation) and web site (13,800 monthly visitors); On-Site magazine (22,579 circulation) and web site, Rock to Road magazine web site, Crane & Hoist Canada web site; REM magazine web site; Top Crop Manager; Woodbusiness.com; Canadianmanufacturing.com (150,000 monthly visitors) and others. He is also a judge for Canadian Truck King Challenge.